How can a Business Coach help your Business’ Bottom Line? 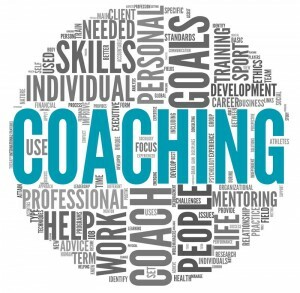 In the same way that a sports coach provides the push to help an athlete move to the next level, a business coach helps business owners’ move to the next level of revenue and success. A business coach is a professionally trained individual who can help business owners with several aspects of starting, running or improving their business. The main areas of development are typically general planning, financial planning and marketing planning. 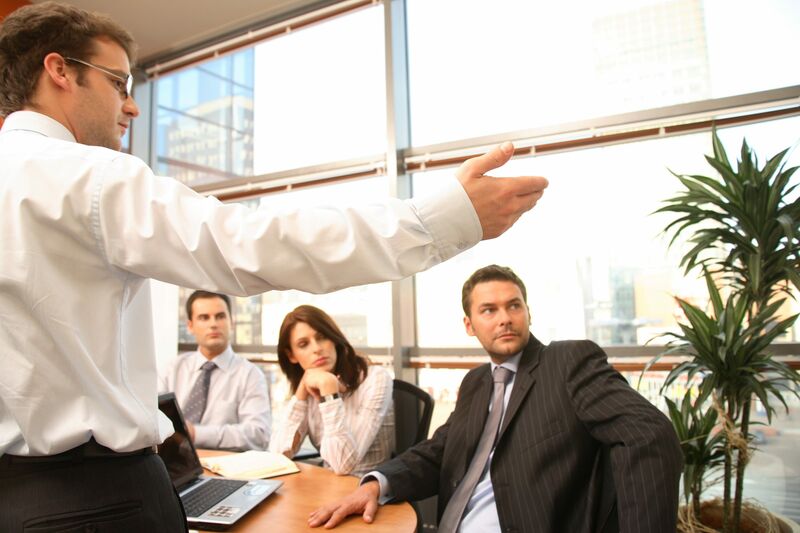 Below are the ways that a business coach can help your business’s bottom line. A coach will work alongside the business owners, managers and employees to identify the business’ needs so that they can set goals and develop a plan of action. Once the coach and the business have collaborated to create a plan, there will be goals set. 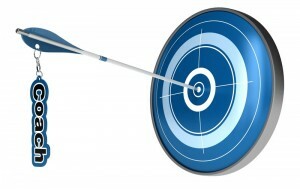 They will be tangible, measurable goals with distinct deadlines. Open-ended goals or deadlines are not helpful, as they are too vague and it will be difficult to see how much the coach is (or isn’t) helping. Of course, as progress is made toward the goal, the coach and the business managers will track the success of their tactics. As with a weight loss goal, for example, there is a need to keep your “eye on the prize.” Monitoring and measuring data will help to encourage you and inspire you to continue OR it will allow you to see where changes need to be made. If your business is struggling, your employees are unhappy or there are other issues within the company, a business coach can provide clarity about what is happening and give possible reasons. A business coach can act as a mentor. As with a soccer coach, for example, the players look to the coach as a role model. This may be one of the biggest benefits of a business coach. They can come in (from the outside) without biases. They do not have a personal stake in your business and therefore can be impartial. They will point out issues that you may not have noticed and will uncover your biases, allowing you to take a real look at what is going on. If we consider the soccer coach analogy again, we can clearly illustrate the accountability that a business coach will give you. Any soccer player knows how to kick a ball and run. They know, hopefully, how to block shots. They have basic knowledge, but a coach and a mentor will push them to their limit. They will hold their players accountable and force them to acknowledge their opportunities. That is exactly what a business coach does in the corporate arena. The business coach will be working in the interest of the business. They are simply able to provide new perspectives and change up the “status quo.” This, of course, is essential to the continued success of any business. Without innovation and the willingness to adjust and change, a business will surely fail in the long run. Call (602) 635-6161 for small business coaching and quality business coach in Phoenix. Contact Board Developer TODAY for a FREE 30 minute Phone Consultation!